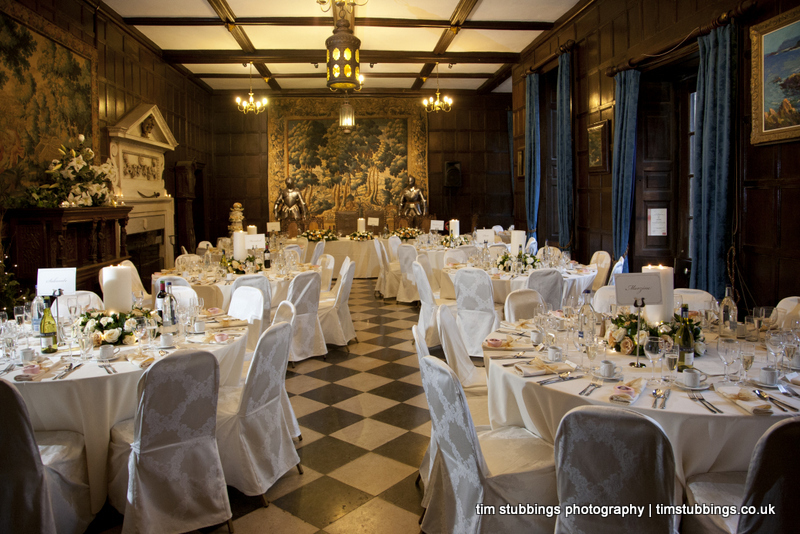 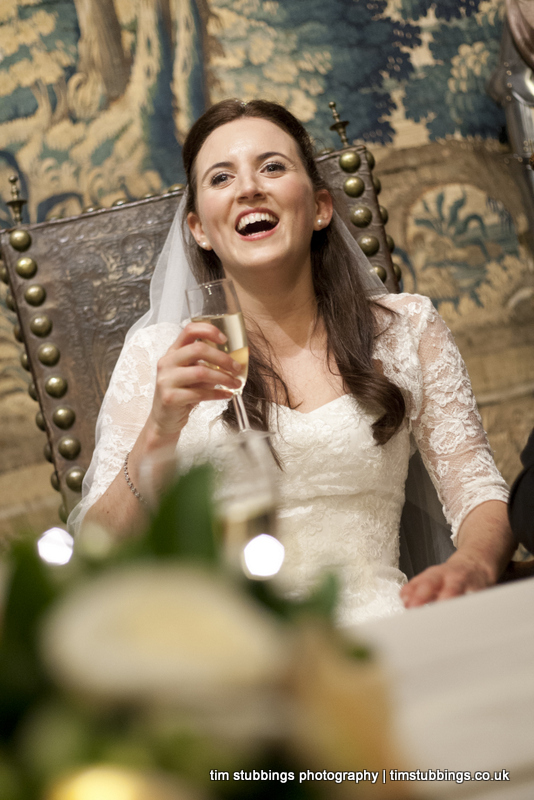 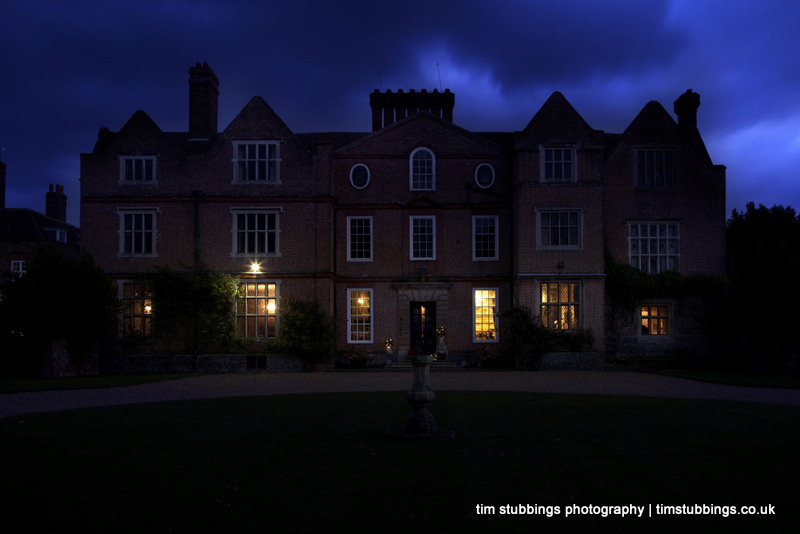 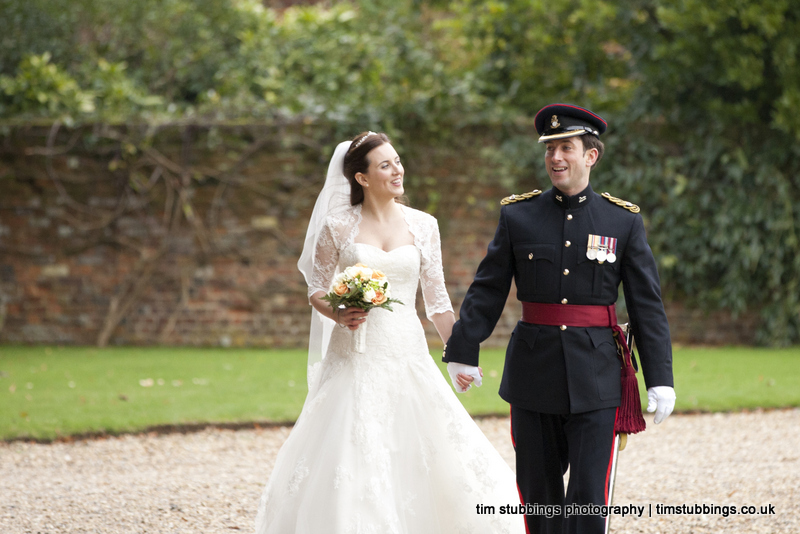 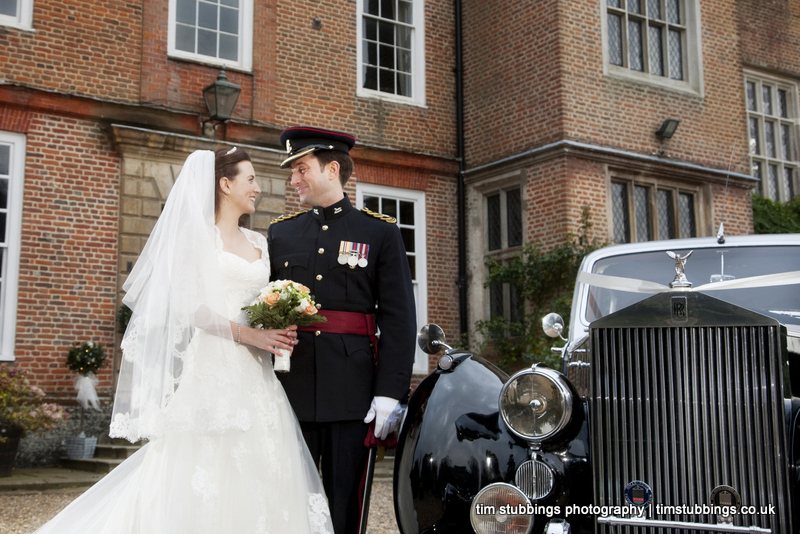 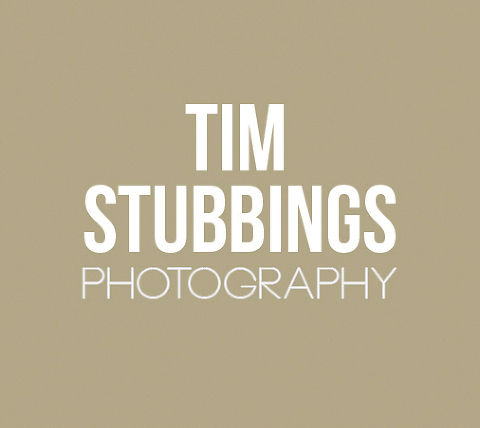 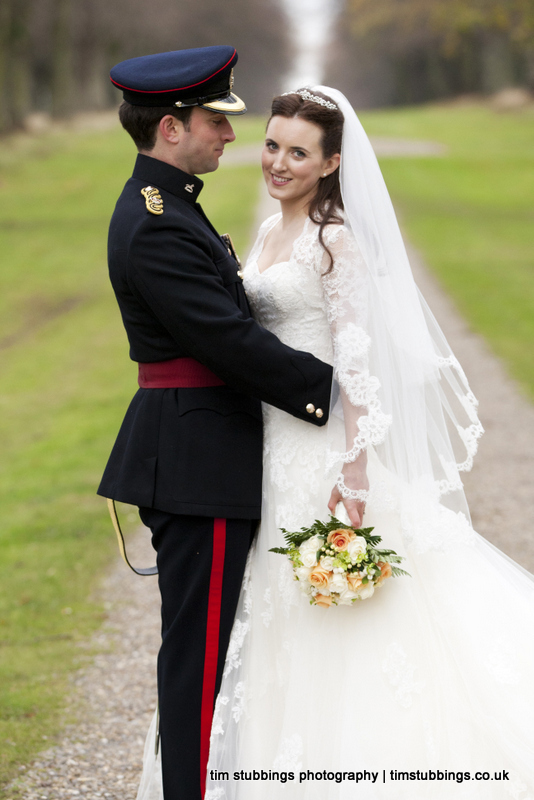 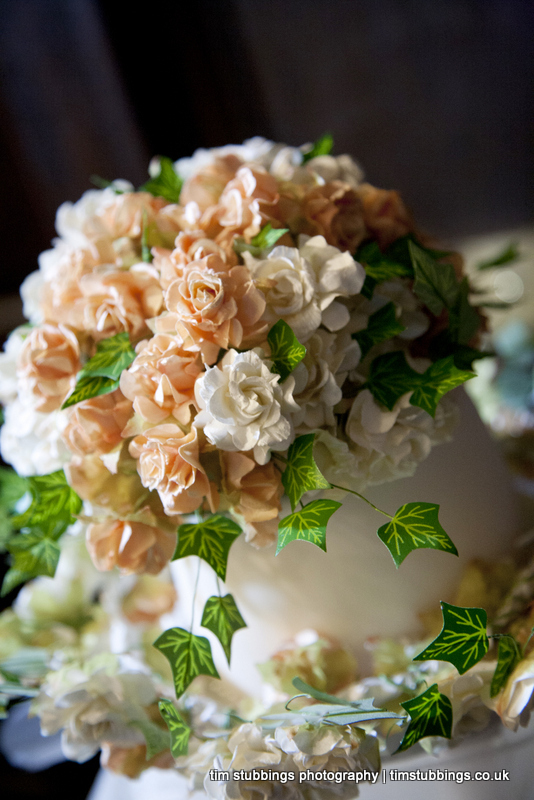 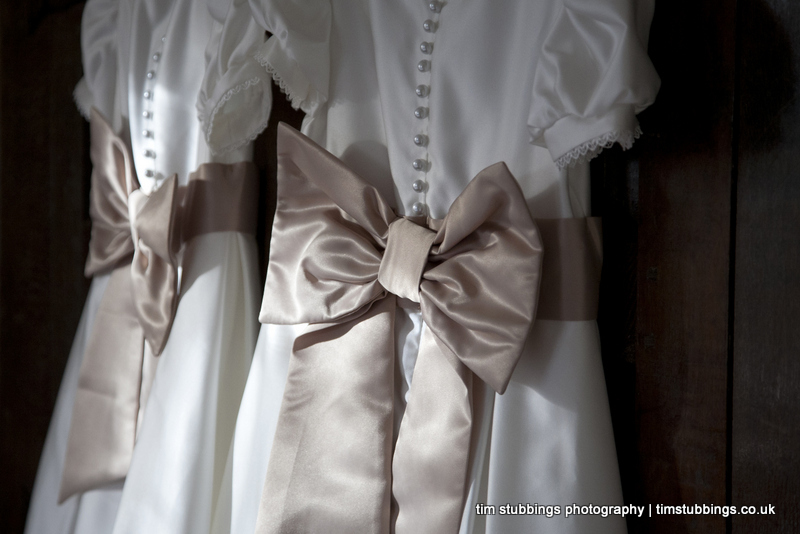 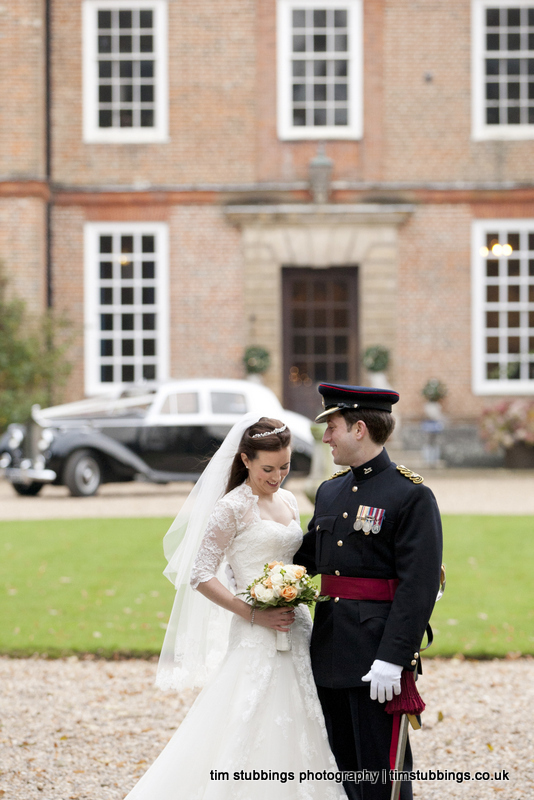 My last Kent wedding photography of the year was in December 2012 at Knowlton Court near Canterbury. 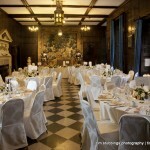 Knowlton Court is a fine country house wedding venue also offering numerous houses and cottages for rent with a great hall that holds up to 100 guests. 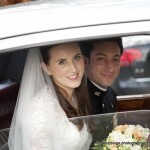 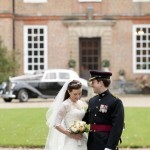 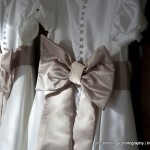 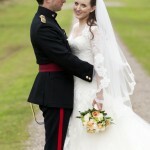 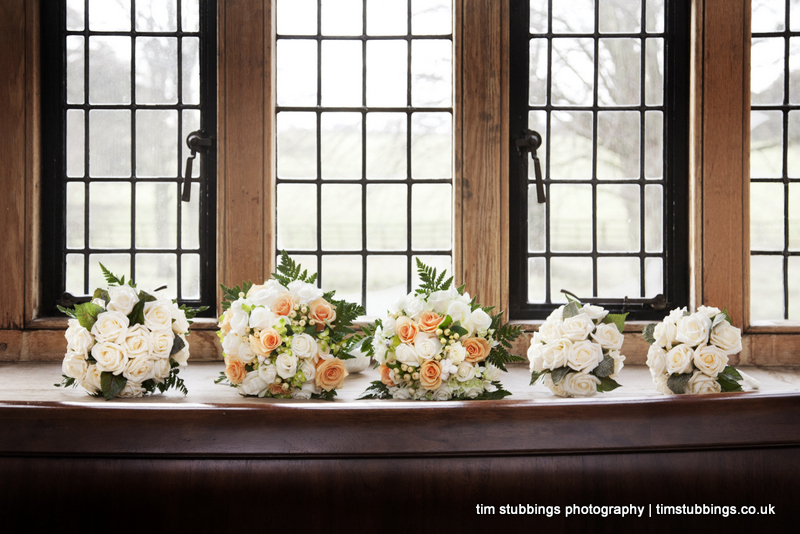 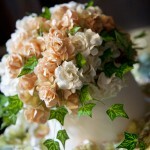 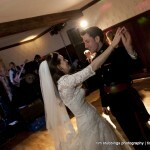 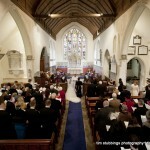 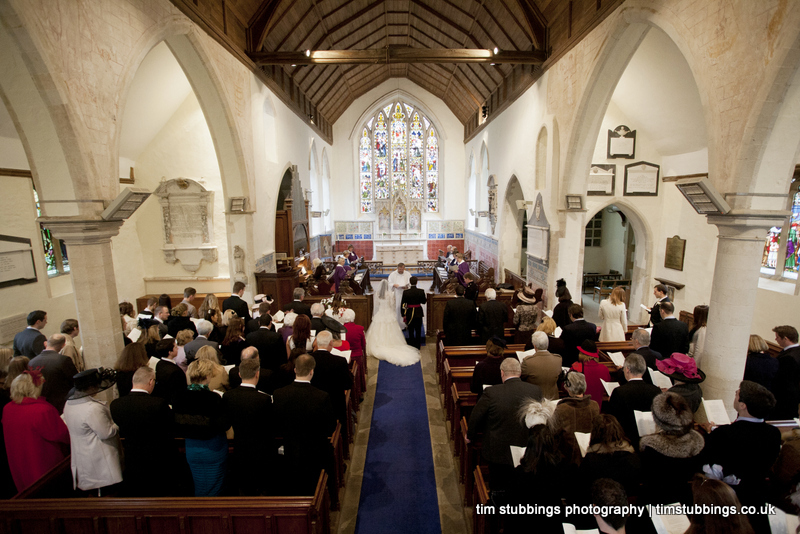 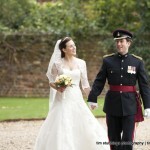 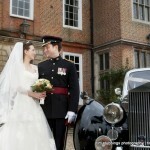 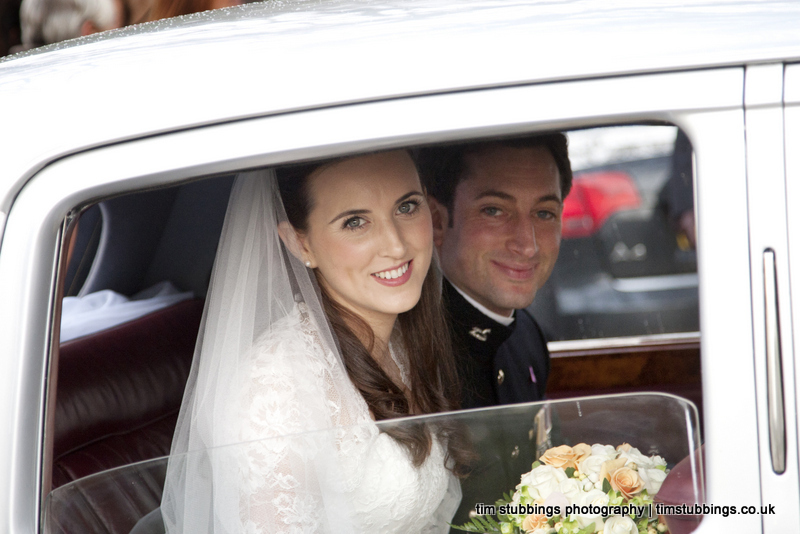 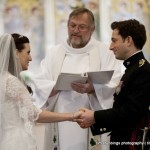 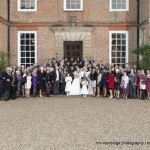 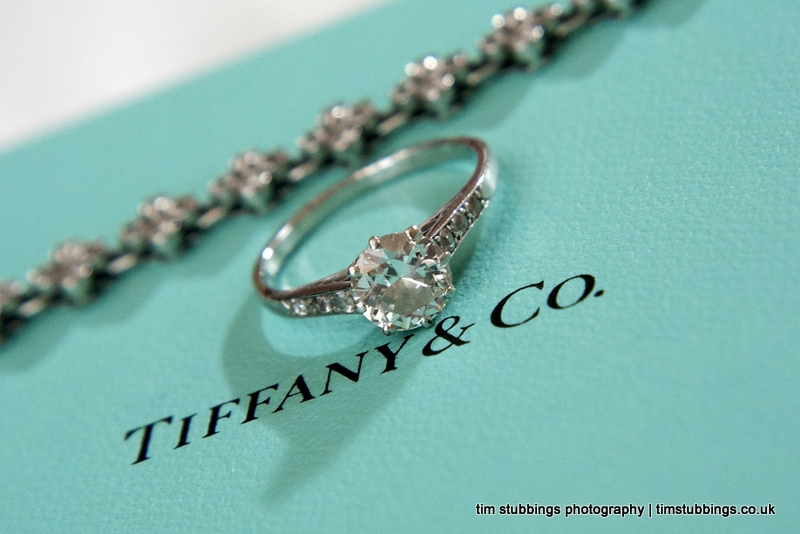 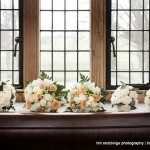 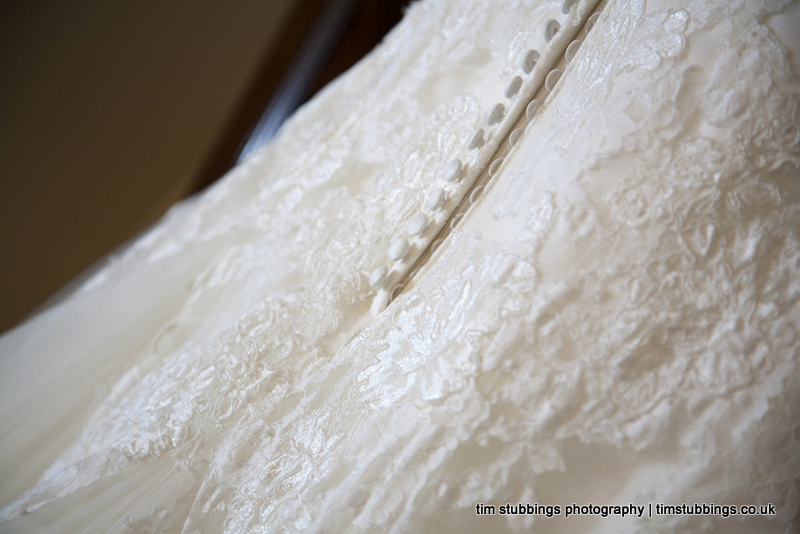 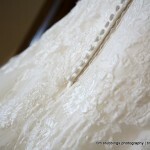 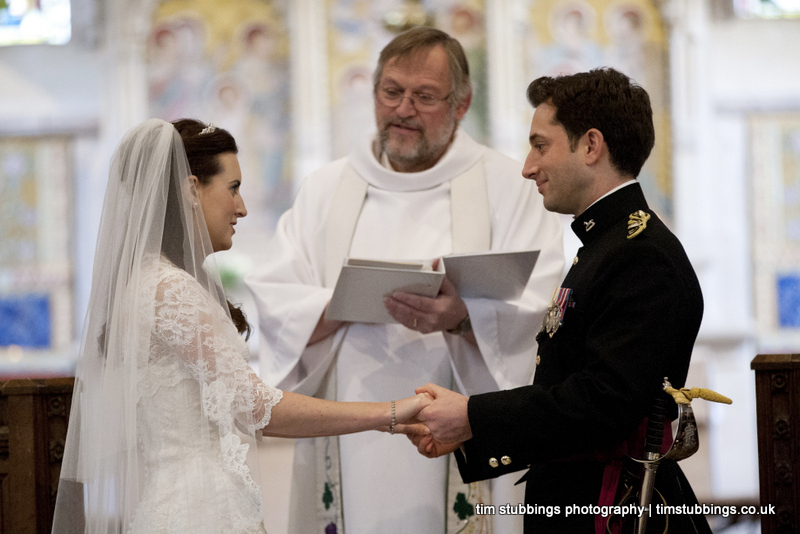 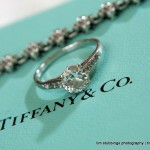 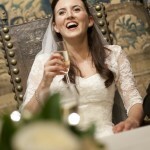 Winter weddings create opportunities for soft light but confined to a shorter day (in terms of daylight). 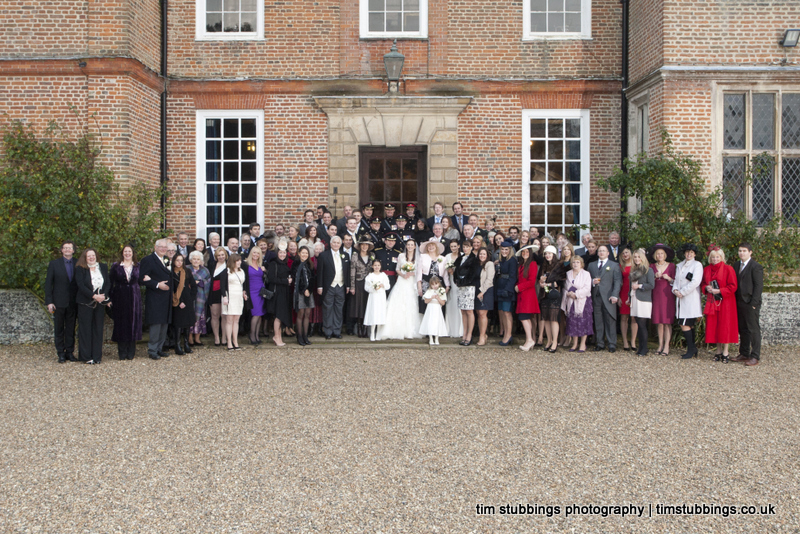 After a clear start the afternoon grew dark and grey as rain approached, so I used a mixture of Bowens lights and Canon off-camera flash to keep the contrast, as well as lighting the full guests shot in front of the house. 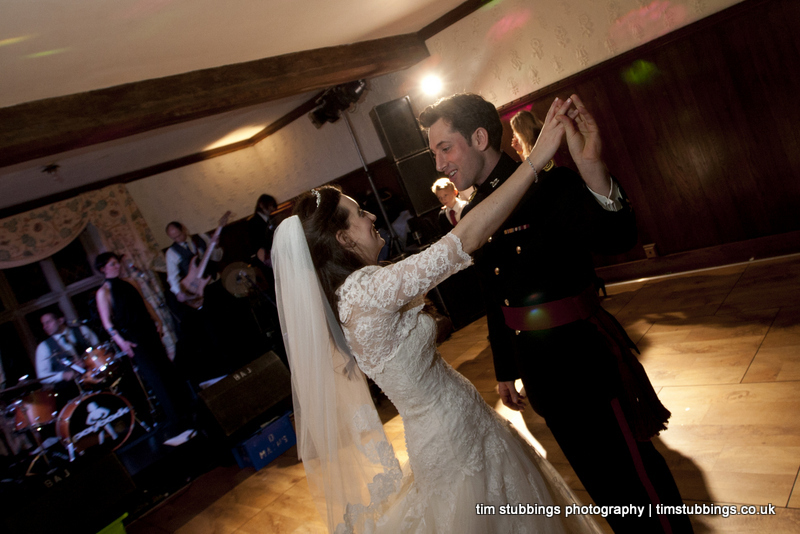 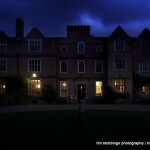 Additional directional light for the reception and first dance came from honl gelled Canon flashes triggered manually.